The dollars have clearly been pouring into ASIC’s industry funding account in recent days. How else to explain the halving in the sum of liquidator levies in arrears between last week and yesterday? On Friday the regulator alerted the profession that while invoices issued to “the registered liquidators sub-sector totalled approximately $6.8 million”, it had as at March 18, 2019 collected approximately $6.4m. Even a journalist can work out that that meant approximately $400,000 was hurtling towards the 20 per cent per annum late payment interest penalty, imposition of which commences on April 1. Given $400,000 represented about 15 per cent of the total owed INO yesterday sought an update. An ASIC spokeswoman advised that: “Since our earlier communications to the sector after the final due date of 15 March 2019, further payments have been accounted for reducing the total levies outstanding to approximately $200,000. “ASIC expects to continue to receive further payments over the coming days,” the spokeswoman said. As this was the first time the levy had been applied she said ASIC’s objectives were to: “..ensure payments are made as a first step and to better understand the reasons for non-payment”. 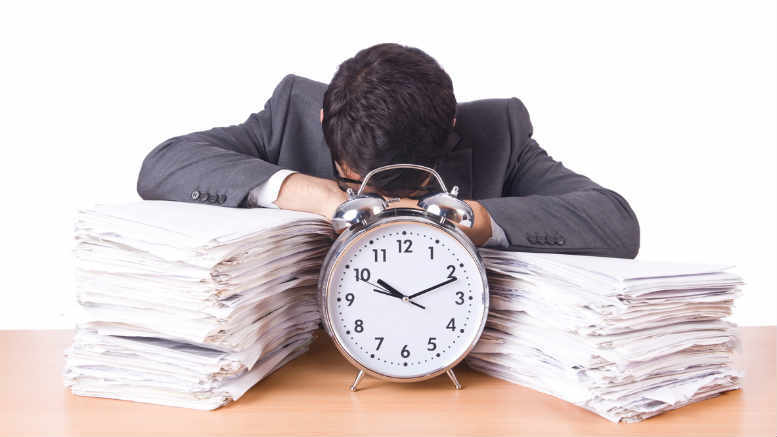 Be the first to comment on "Overdue levies halve as ASIC deadline approaches"